CALL FOR SUBMISSIONS: Because “mistakes flower/every hour,” this anthology of middle grade poetry will look at mistakes from as many angles as possible, including (but not limited to) mistakes that result in discoveries/inventions, grammar and etiquette mishaps, historical and fictional blunders, funny/silly/embarrassing missteps, ways to make things right, and forgiveness. Visit the link for details. Submission deadline November 1, 2017. Send poems to mistakesanthologyATgmailDOTcom. It’s the first Friday of September, and the countdown to autumn begins in earnest. 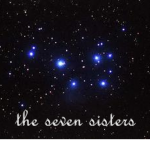 All hail, the gathering of the Poetry Sisters, as they come in from balmy, sticky summer days, too-short vacations, garden grubbing, housekeeping, art-making, school year preps, and conferences. All hail, the gathering up of the brain cells. I will now skip my usual song and dance about “Already!” and “Good grief!” and any number of other folksy expressions of shock, and just admit that 2017 feels, each month, as if we’ve lived a full year in the past thirty days… and yet, time keeps on shoving us onward, into the future. Hurrah. Ah, well. The world is full of short, sharp shocks, is it not? Fortunately, there’s always poetry. 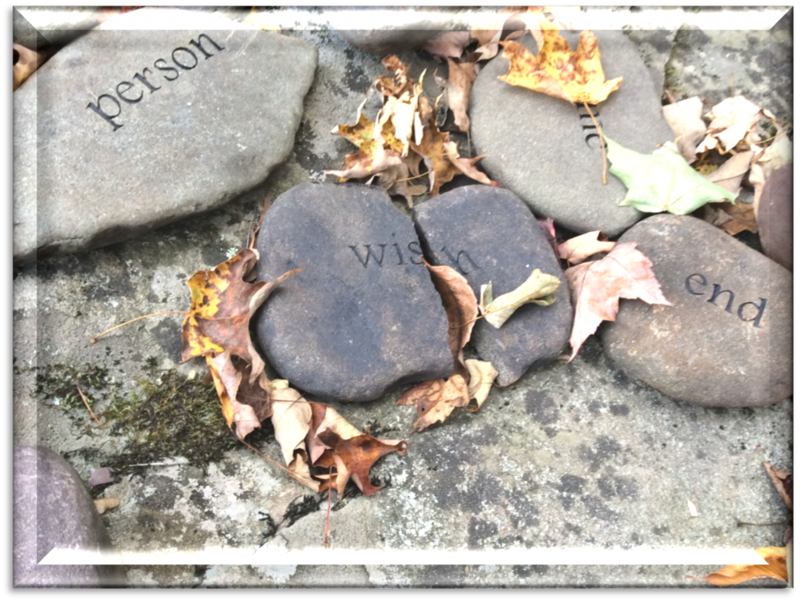 This month, we’re back to the ekphrastic, which means that the form was up to us, and the prompt was the rather lovely picture above, taken by Sara, along a path at the Highlight Foundation retreat center near lovely semi-rural Honesdale, Pennsylvania. I and several other sisters were taken by how the stone etched with the word ‘wish’ was snapped in half – rather like a wishbone – through the pressure of cold and weathering. We also noted how some of the words are obscured. Can wishes be broken? Are the things we wish for, or that make us individual, hidden, even from ourselves? I choose. I walk alone. snap ped like cold stone. No (one’s), except my own. I love how a pantoum can be… about any number of things at all. In the spirit of the Poetry Sisters trying to think through and talk more about our process, I’ll admit that my brain has to flush itself with a sing-songy, drivelicious piece of nonsense first before I can come to grips with poetry of any kind of Serious Form. True to form, I messed about for quite a bit with this and that, then ran out of time on a sonnet I felt was suitably difficult enough To Appear Serious. The truth is? No matter how much I whine, these are just fun, and I’m grateful to have the outlet for this kind of fun, to let my brain run along paths other than flash floods and garbage fires, war wounds, weeping, and wailing. Wordplay is the best play, right now, anyway. all paths converge and seek out this refrain. meek molehills strive – to steeper heights retrained. what changes least, you’ll find, still dies too soon. that’s paradox, in living’s paradigm. There’s more poetry all over: first, check out Laura, Sara, Tricia, & Liz, and see what they’re doing with this particular ekphrastic challenge this month. Be sure to wave to Andi, and welcome her back! Next, head on a short flight to Oz, and visit the blog of Kat Apel. Check in and add your links to the rest of the Poetry Friday roundup today. 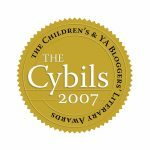 And now, a little plug for the Cybils Awards: Since 2007, the Cybils have long been a place for those who care about children’s literature to get involved. Especially this year, when it may feel that nothing we do changes anything (cattle prod notwithstanding), highlighting good books for children, tweens & teens is a hopeful imperative. If you read and write about children’s literature, between now and September 11th, there’s an open call for judges in all categories. Better to open a good book – which is, its own way, lighting a candle – than to curse the darkness. Drivel, schmivel. You write all kinds of truth at all levels of accessibility. Rock solid all. Love the way you snuck that pantoum by me with the ee cummings punctuations that marked your shifts and changes and snaps. Hehe–We are having a few fallish days right now, and they are glorious! But to look at the calendar and see September was a bit like a cattle prod–you’re right. Wow. You have done so much here, Tanita! I loved 2 Princes and the way you played with the symbols of the keyboard and the rules of the form. So clever! But I admit the third one is my favorite. The snarky (my sister in snark) opening, and the first and last line of that third stanza are my favorite. And the second stanza put me in mind of Well Wished, an old fantasy mg novel I loved by Franny Billingsley. And the whole damn thing just made me smile (while hearing Disney music in the background). Lovelovelove. Tanita, you have outdone yourself here. I am always inspired by how hard you play at this game. I still find myself drawn most to your first one, maybe because it’s the most grounded (Ha!) for me. I need to wish on sturdy stock at this stage. But I do love the way you snap)(ped that first one out!